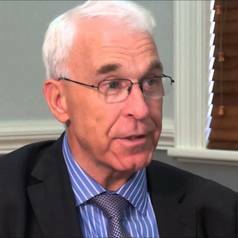 Roger Watson is Professor of Nursing, University of Hull, UK. He is a graduate of The University of Edinburgh with a PhD in biochemistry from The University of Sheffield who qualified in nursing at St George’s Hospital, London. Working in care of older people, he has a special interest in the feeding and nutritional problems of older people with dementia. He is Editor-in-Chief of Journal of Advanced Nursing and Editor of Nursing Open. A frequent visitor to the Far East, South East Asia and Australia, he has honorary and visiting positions in China, Hong Kong, and Australia. He was a member of the UK 2014 Research Excellence Framework sub-panel for Allied Health Professions, Dentistry, Nursing and Pharmacy.